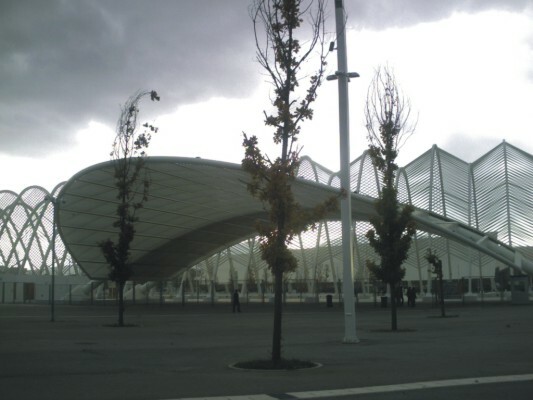 The Athens Olympic Games Complex includes the Olympic Stadium, the Olympic Hall roof, the Olympic Aquatic Center, the sixteen courts of the Olympic Tennis Center and the Olympic Velodrome. You can visit the facilities, take part in a game or just enjoy its majesty. A major boulevard called Central Axis organizes access to the various stadiums. Use X14 from Syntagma Square in central Athens. It will take you directly to the Olympic Stadium. It is a 25' ride from the city centre (Omonia). Use line 1 and get off at Irini. Depends on the event running.